Enjoyable, encouraging and empowering, this class is the perfect introduction to your bellydance journey. With an emphasis on appreciating our body and all it allows us to be and do, you will learn the fundamental movements of Fusion Bellydance. Each class will include a fun, short combo to showcase your new moves. Warning: over time, you are likely to experience greater core strength, improved posture and a healthy boost in your self-confidence. Be prepared to fall in love with your body all over again! The next step! 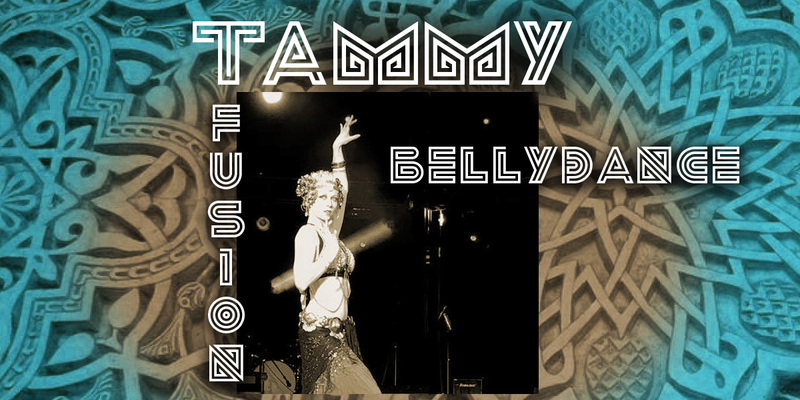 In this class you will build upon the fundamentals of Fusion Bellydance and add Layering to the repertoire. For this level, Layering will consist of the simultaneous movement of two or more parts of the body. Each class will include a fun, short combo that will work into a Beginner choreography. This class is for the dancer who has bellydanced a minimum of 1 year or has shown proficiency. Get ready to dazzle your friends with these new skills, girls! Keep 'em sharp! Developing and maintaining proper technique is a key component to safe practice, level advancement and creating a strong foundation for learning choreography. Each class will focus on flowing through a series of delicious drills starting with the fundamentals and working through to the more complex movements of Fusion Bellydance. This is both a great class all on it's own as well as an excellent compliment to the Advanced Beginner and Intermediate choreography classes. Bring your water, ladies! There's going to be skillz ablaze! It's performance time! This class is for the dancer who loves the stage, is excited to perform and has bellydanced a minimum of 3 years or shown proficiency. In this class we will focus on the technique and musicality that applies to the choreography that is introduced in class. Prepare to get fancy, we'll discuss makeup, costuming and everything dance-y...let's get ready to hit the stage!